"Achieving true distinction can only come from years of dedication and success." The process of selling Luxury Homes can present some challenges due to the limited quantity of luxury properties and prospective buyers. Most residential real estate is valued using comparable - similar properties in the area that have recently sold. 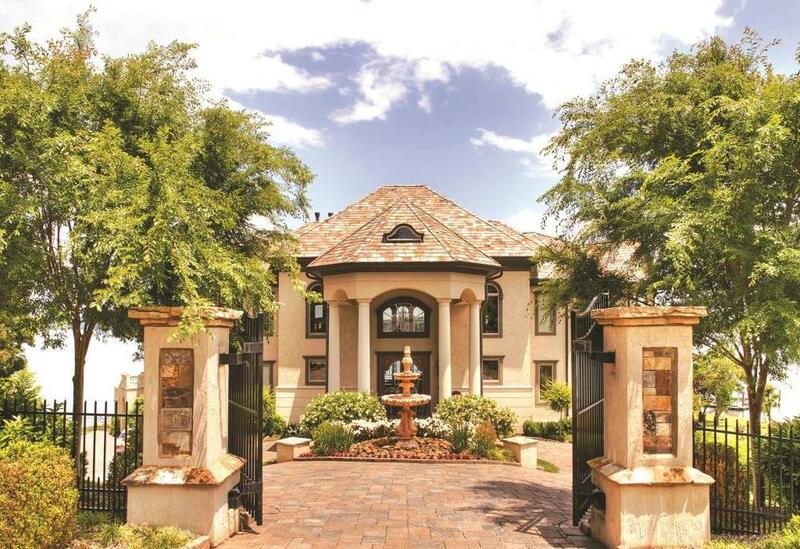 Valuing luxury properties can be a challenge since often there are no similar properties in the area. You need an experienced agent with a proven plan to help you best determine the market value of your luxury home to maximize your equity. And, although Frux Homes services the entire market, our Distinctive Luxury Properties division caters to our high end properties and estates and are automatically enrolled in our Platinum Services Program that offers more services and benefits than any other company in our marketplace. with qualified and interested buyers. Our luxury division utilizes all the resources, exposure, experience and innovative programs that Frux Homes has to offer and then goes above and beyond to implement specialized marketing and sales techniques that cater to each individual luxury property. We collaborate with clients to design and implement a tailored, full service marketing strategy for each new listing. Glossy websites stocked with detailed floor plans and property details highlighting the branded features of your property. Listing Story Boards™ bringing your property to life. Sharing the lifestyle features of your home. Hollywood-caliber videos and aerial photos taken by drones. High-gloss brochures to luxury publications, and other highly targeted sources with specific demographics. We utilize our relationships with traditional and new media outlet technologies and social media strategies. Our Luxury Properties Division truly does it all! 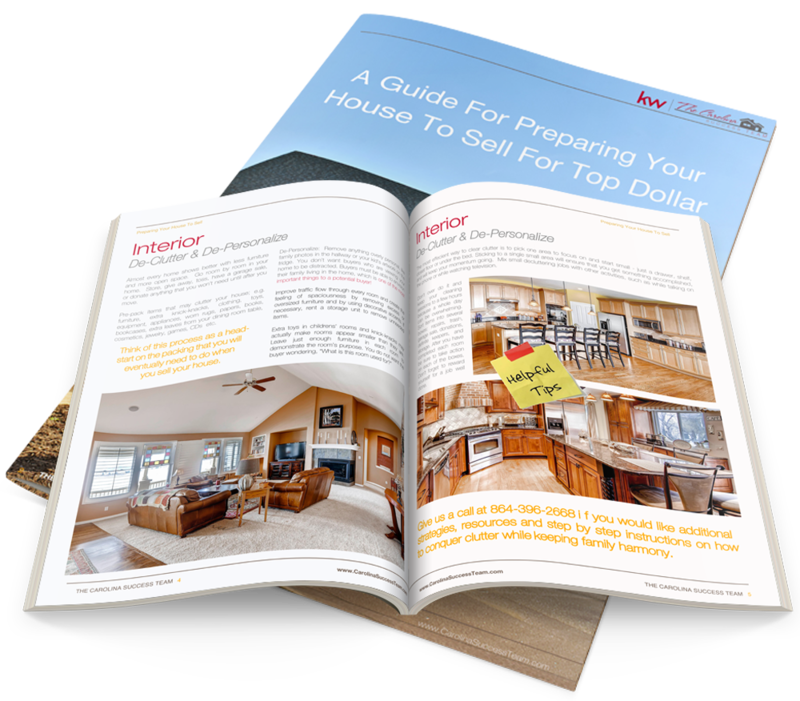 Request our informative guide that's full of tips, tricks and advice to prepare your luxury home for the market. 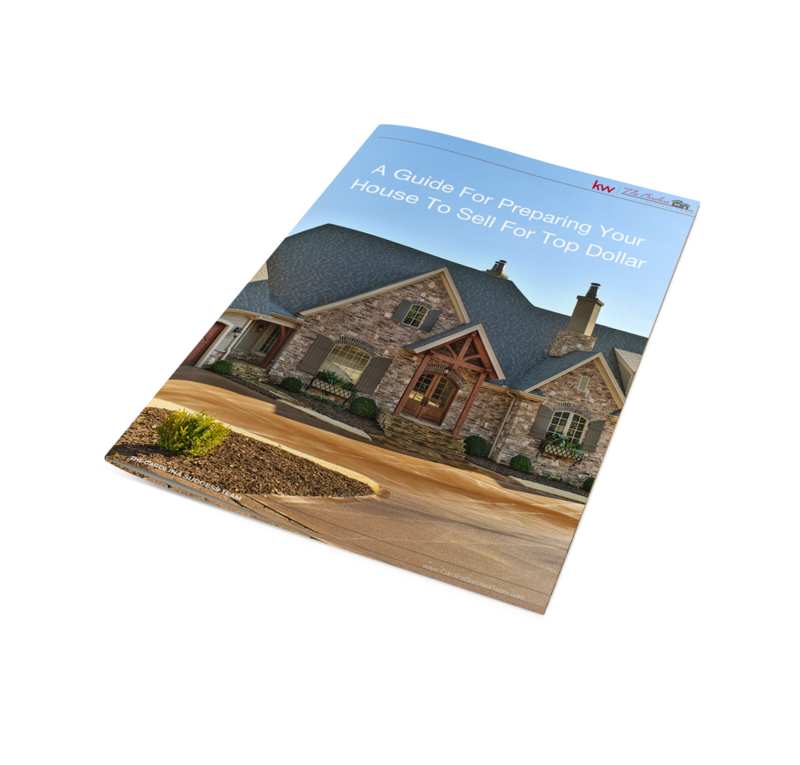 Enter your email to get your free guide today!